One of my goals for 2019 is to get my online school up and running and today I have published my first proper course. It’s a short course, taught mostly using videos, about the standards and principles that underpin good financial models. By adopting these principles you will make fewer errors in your spreadsheets and it will be easier for you, and others, to modify or revise the model after it is built. And because you have skills that are seldom taught to accountants you will stand out from the crowd. The course fee is £49 but you can get 25% off From today until until 28 February 2019 by using the coupon code LAUNCH25. Get the course here. 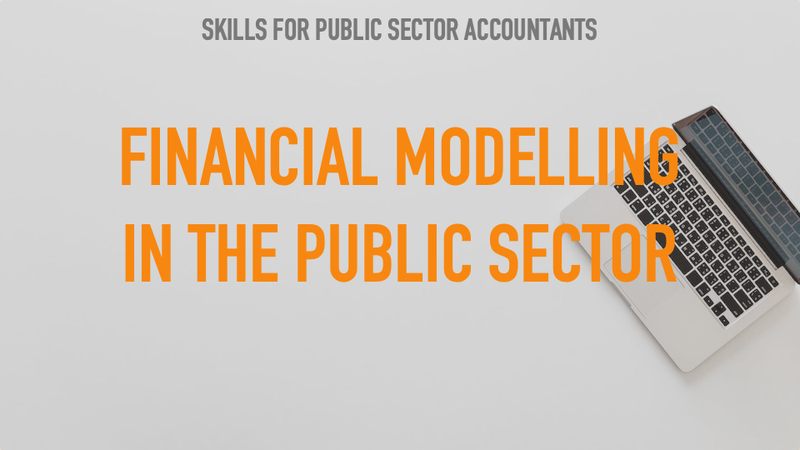 This course is the first of five that I have planned under the umbrella of Skills for (Public Sector) Accountants. All five of the courses are about areas of work that are important to accountants but which are not taught in a professional accounting qualification. Following on from the financial modelling course will be courses about report writing, making presentations, managing suppliers and measuring value for money. The remaining four courses in the bundle will be published over the first few months of 2019. If you want to get each course as it is published and save yourself more than half the price you can buy the whole bundle of five courses now and, until the end of February 2019, using the coupon code LAUNCH25 will get you 25% off the early bird price of £99.